Your very own Styling Assistant - Manage your closet virtually with this app and say good-bye to your wardrobe management and daily outfit styling woes. You can add items like clothes, footwear as well as accessories like watch, goggles, purses, ear rings etc in their image form. Through this distinctive app you can access your wardrobe from anywhere. You just have to take images of your valuables, create wonderful looks with them and assign names for each outfit as to know what you will look like in advance. This way you can view or filter all your outfits from your dozens of collections as well as you can manage your clothing without difficulty. Believe it or not, you are going to experience a kind of mental freedom. you can add as many collections you desire for! You can not only add your clothing and shoes but also your favorite/matching jewelry, your little one’s items, his/her teddy bear or soft toys collections etc. This way you can throw out worries from your house door and be ready for all occasions. 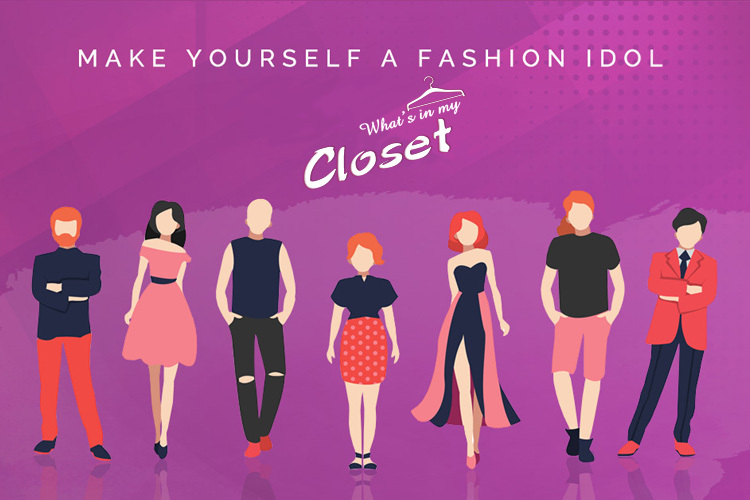 If you are a fashion cautious and love to add newer fashion in your collections, then you need What's in my Closet App.You fail to memorize the outfits or dresses you have at your house? If that’s the case, keep them in your device and be certain which outfits you need to wear for special events.On the other hand, you can name the outfits in your personal way by means of special names. You get the luxury to assign several tags to each of the items to get a fast selection by filter and locate your favorite dresses, footwear or jewelry. You can mix & match your clothing to make fresh outfits and add variety in your collection. Just visualize how overwhelming it is to save all your finest outfits in the virtual space! Can’t you imagine, using this app you can prepare your luggage list in plainly no time. Add variety of looks to your virtual list and you will never fail to remember significant accessories. 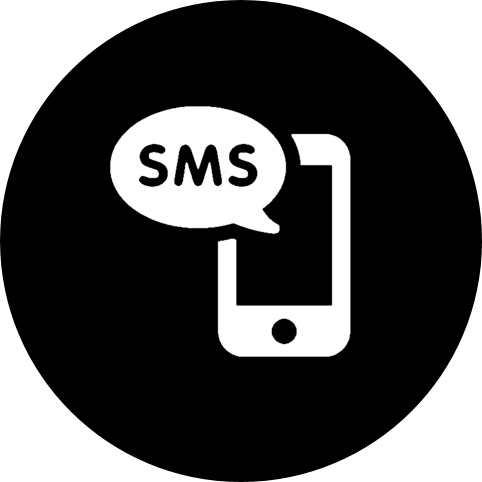 The chat feature offer you facility to invite your friends and relatives on the app. You can have long chats with them and share your items pictures with them. This way you can have feedbacks for your choice from a number of reliable people. So next time when you go to a shopping mall, take this app with you in your smart phone.